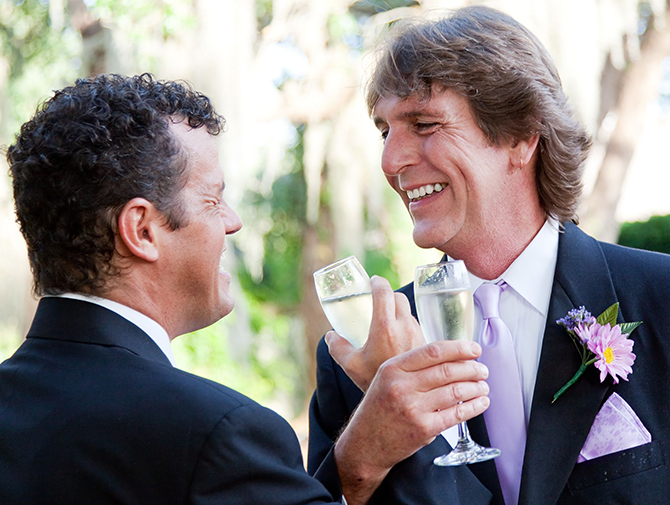 Always imagined a fairytale wedding in the Bay Area? 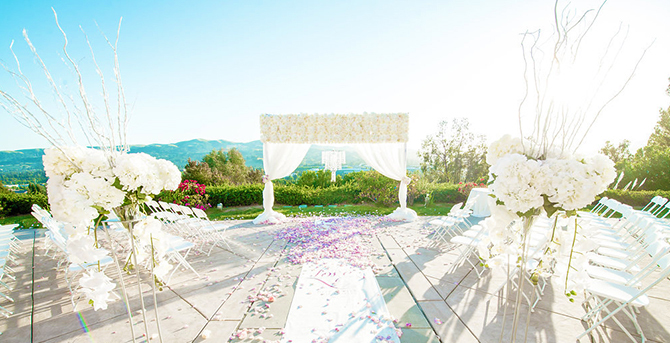 Been dreaming about a scenic wedding location where you can watch the sunset? 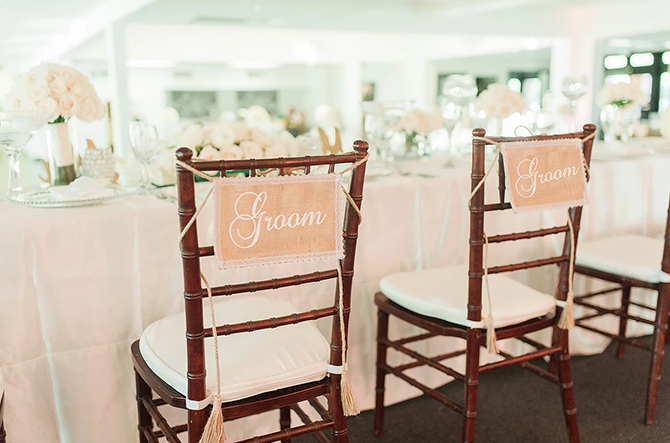 For those who are searching for the perfect Bay Area wedding site, if you crave natural surroundings and prefer a private and elegant venue for your wedding and reception, you will absolutely love Canyon View! 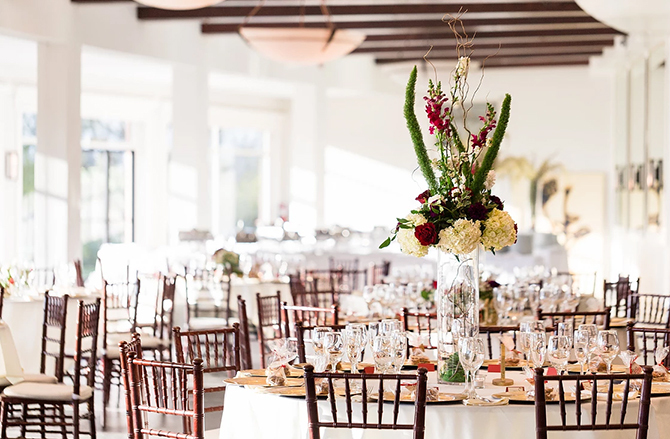 With panoramic views of the city from both ceremony and reception, the Canyon View inspires love. 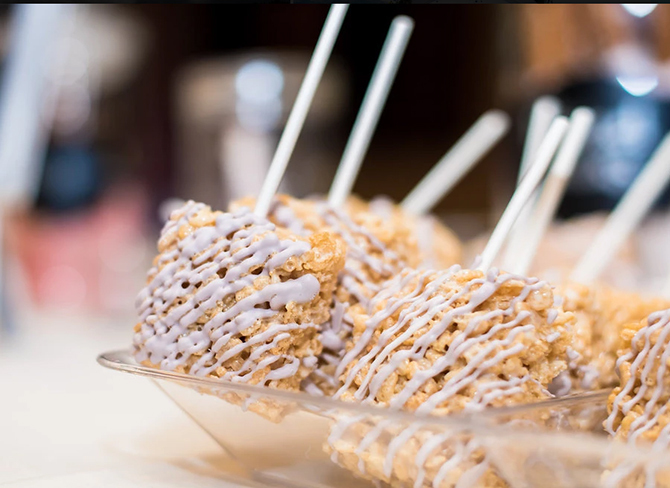 The options are endless at the Canyon View and they are all here in one very special place. 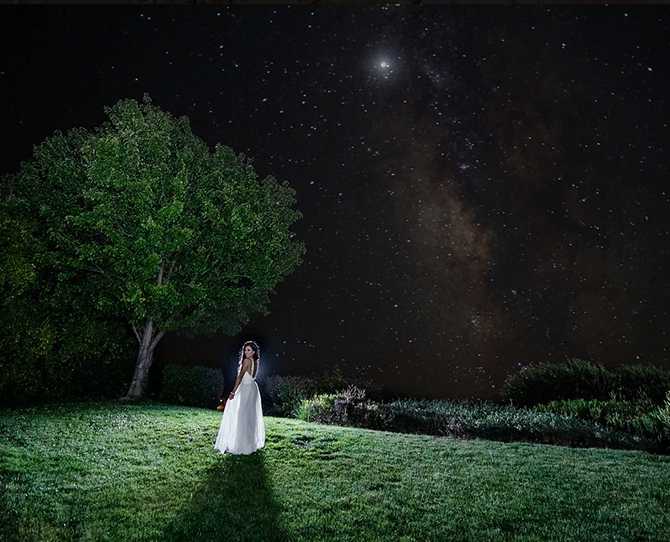 It all comes together in a scenic garden wedding location fit for your dreams and designed to showcase the natural beauty of the Tri-Valley with sweeping panoramic views. 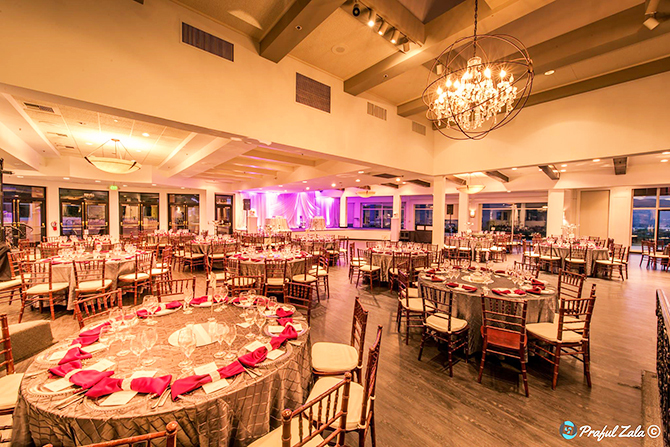 While our Italian American cuisine, warm hospitality, and spacious facilities will exceed your every expectation, it's our ambiance and breathtaking views that will truly capture the magic to make your occasion a wonderful long lasting memory. 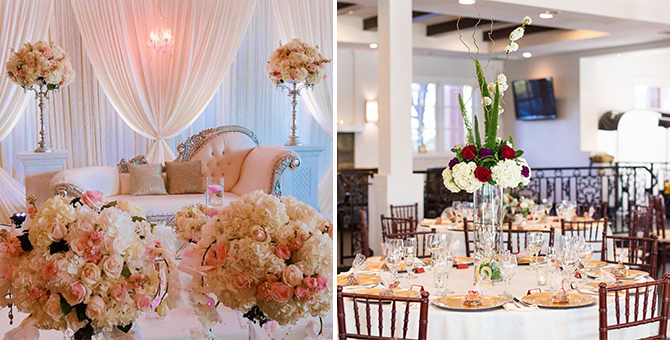 When you host your private wedding at Canyon View, the space and experience is intimately yours. 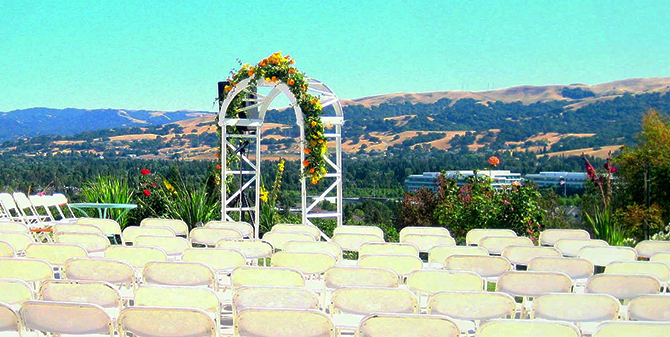 Canyon View's unique venue include sophisticated ballroom with spectacular view of the Tri-Valley in California. 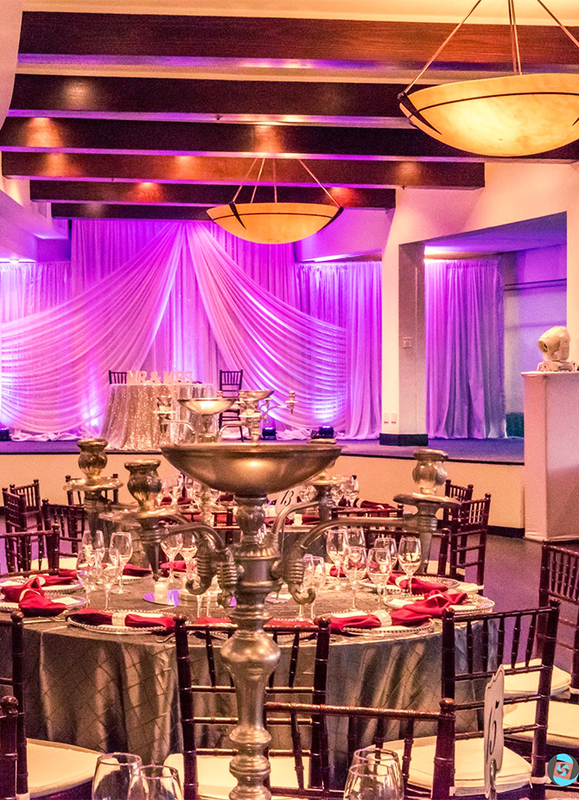 Toast your unique moment, dine and dance in a glamorous escape, only steps away the center of excitement in San Ramon.